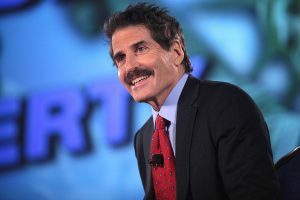 John Stossel speaks the truth. The New York Times needs to look up the definition of that word. I’m so happy that people are taking to task all the unfairness and downright dishonesty going on in the media. I’m truly tired of it. Thank you!